Ram is struggling with the events that have befallen him with the death of his girlfriend and the loss of his leg. He’s trying to get used to the new leg and playing soccer at the same time and it isn’t going well as Coach Dawson is on him for his declining performance and drops him to the second team. Ram also notices that something strange is going on as he has witnessed two school faculty get killed by a strange creature that looks like a dragon. Tanya, Charlie and April want to help Ram but he keeps pushing them away as he doesn’t want to talk about it. Until they see the dragon for themselves as it has a striking resemblance to the tattoo on Coach Dawson’s arm and back. Ms. Quill on the other hand has her hands filled with a reviewer of her class and teaching technics and he isn’t all that he appears to be. It’s just another day at Coal Hill School with a killer dragon on the loose. The BBC have reveled the DVD extras and cover art for the upcoming release The Power of the Daleks. There are extras also for when it is released first on the BBC Store which will not be available on the DVD release. The Power of the Daleks episode one will be released on Saturday November 5th at 5:50PM UK time and each episode will be released on consecutive days after. The DVD will be released on Monday November 21st in the UK. No word on a North America release yet but it will air on BBC America on November 19th. After saying their farewells to Victoria The Doctor makes an emergency landing, due to the mercury fluid link exploding, on what appears to be an abandon spaceship. The pair end up exploring the ship in hopes of finding some Mercury when The Doctor suspects they are not alone after all. The ship is being controlled by the Servo Robot and he is doing what his masters have programmed to do. Pilot the ship to the Wheel and release debris towards the Wheel. The Servo Robot notice there are others on the ship and proceeds to handle the situation as it pilots the ship hard off course causing The Doctor to lose his balance and hit his head taking him out of commission. Jamie is on his own to deal with the Servo Robot but not before it accomplishes its orders and starts the activation of two strange spherical objects in the ship. Jamie and The Doctor are soon saved by the crew of the Wheel and Jamie gets himself in trouble by sabatoging the lazer as he was trying to save the TARDIS from being destroyed inside the spaceship. 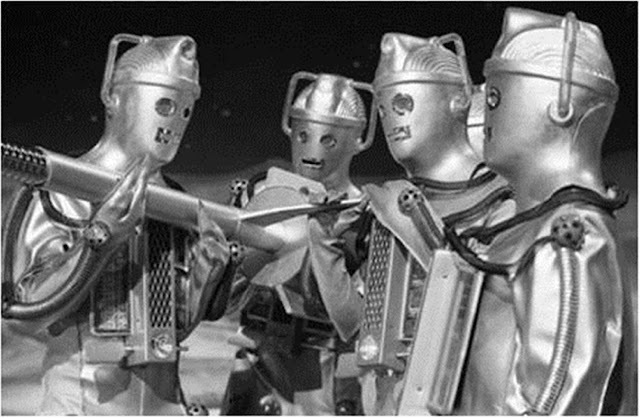 Unfortunately that act by Jamie was poorly timed as the two figures in the sphere are Cybermen and they plan on taking over the Wheel as a launching point to invade Earth. As usual it’s up to The Doctor to save the day and stop the Cybermen from taking over the Wheel. 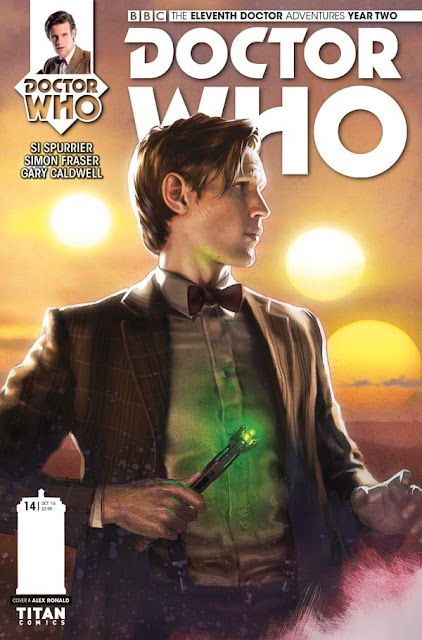 Out today at your local comic book store is 11th Doctor 2.14 and it continues with the Time War storyline. 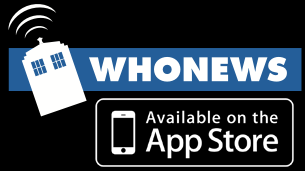 Will The Doctor be able to clear his name from what he did in the Time War? Find out in the latest Doctor Who comic book by Titan Comics. 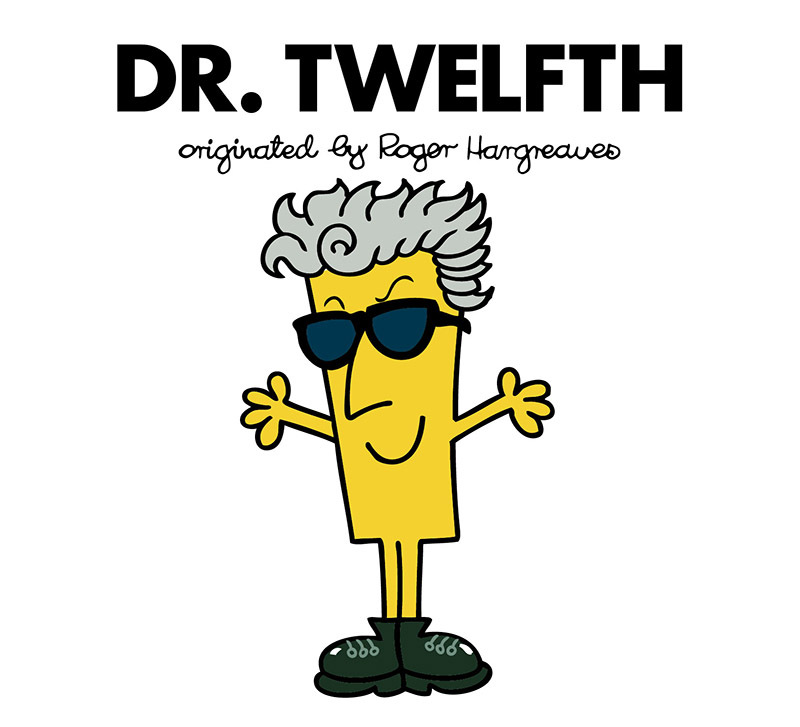 So here we are with the beginning of a new spin off series of Doctor Who with Class. 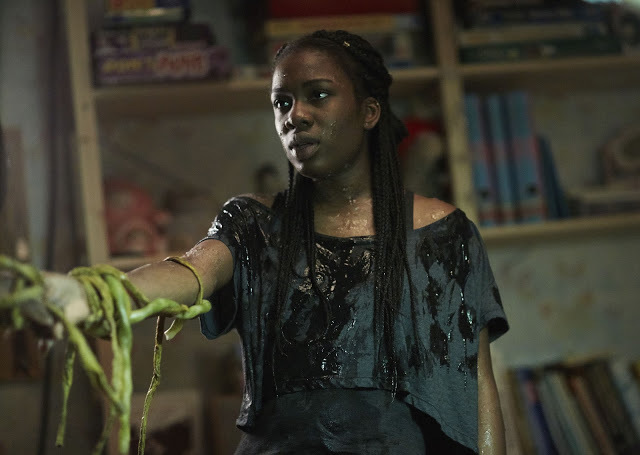 Doctor Who has had two successful spinoff series with Torchwood and The Sarah Jane Adventures and now we have Class written by Patrick Ness and available on the streaming channel that is BBC 3 and iPlayer. 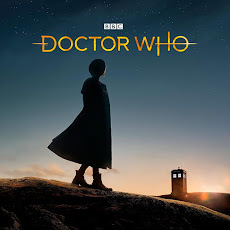 Class is the creation of Young Adult author Patrick Ness and Steven Moffat has tapped him to come up with this series of eight episodes that takes place in Coal Hill School. For those not familiar with Coal Hill School it was first introduced in 1963’s An Unearthly Child. 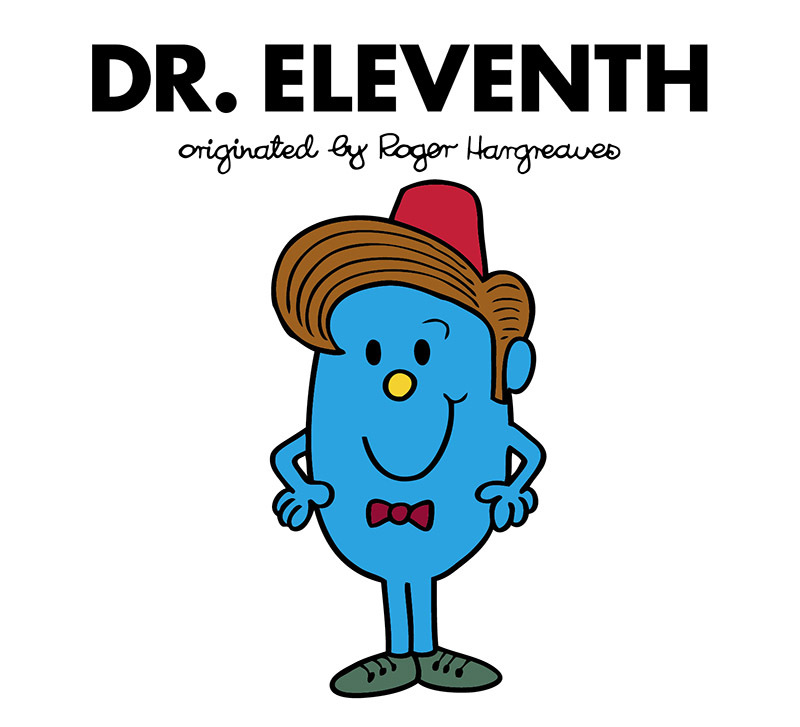 The Doctors granddaughter Susan was enrolled there and caught the curiosity of two of her school teachers Ian and Barbara and well you know the rest of the story. Coal Hill School would be featured again in 1988’s Remembrance of the Daleks and would be a focal point in NuWho as Clara would have a teaching job there. So now we have a new series taking place at Coal Hill School with a bunch of students and one teacher as its protector all with The Doctor’s blessing. Out now is a special Torchwood audio adventure that celebrates the 10th Anniversary of Torchwood. 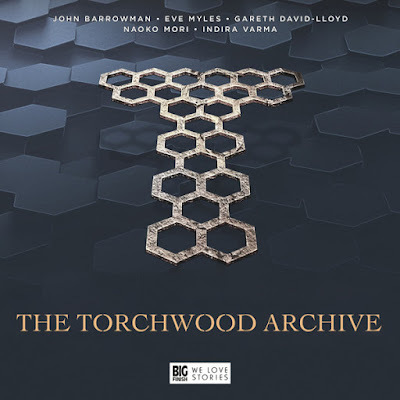 The Torchwood Archive is a feature length story that features most of the cast from the audio series. 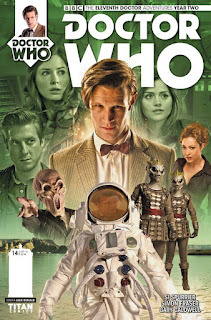 You can order this special release from the Big Finish website. 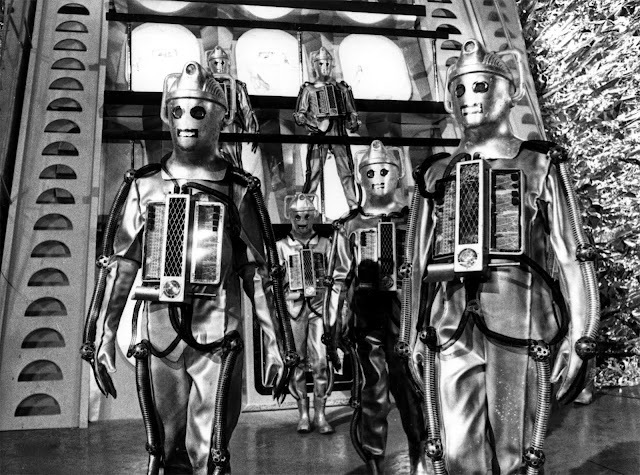 The Tomb of the Cybermen is the earliest complete story to survive featuring Patrick Troughton. It was found in Hong Kong back in 1991 and was until The Enemy of the World was found with The Web of Fear (minus ep 3) the only complete story from Season 5 of Doctor Who. The Tomb of the Cybermen opens up Season 5 and also brings back The Cybermen yet again last seen in The Moonbase (which is out on DVD with animated missing episodes 1 &3). What is a pretty cool side bar for Season 5 is that it is known as The Season of Monsters. 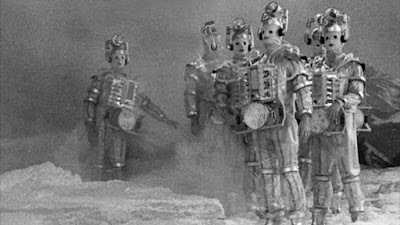 The Cybermen start off the Season of Monsters in The Tomb of the Cybermen and also finishes it with the Cybermen returning in The Wheel in Space. 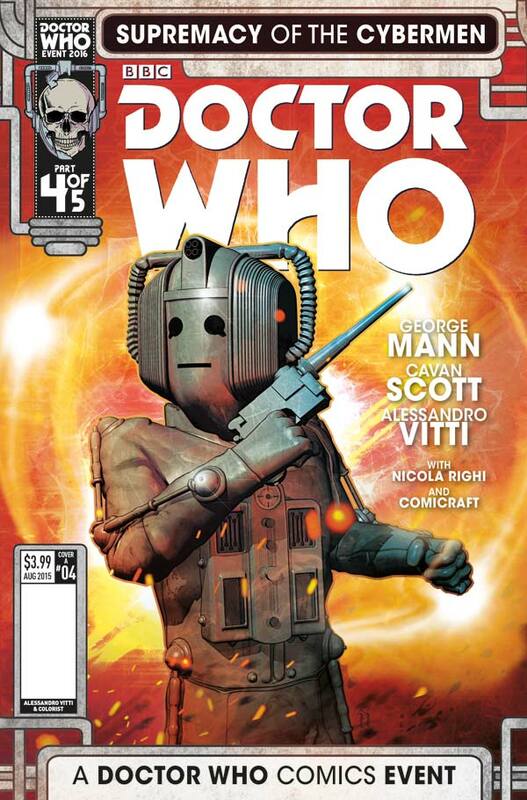 So in essence Season 5 is bookend with Cybermen stories. I remember when this story was found back in 1991 and was really excited to see this story as I had read the Target novelization way back in the 80’s and enjoyed it. So when the VHS copy of the story was finally released in the US in 1992 I headed for the video store right after my college course was over for the day to purchase it and watch it that day and well the studies took a back seat to my parents dismay. Well there wasn’t a test to study for so the homework could wait an hour or two. Today sees the release of issue 505 of Doctor Who Magazine and this issue celebrates the tenth anniversary of Torchwood with an interview with John Barrowman. Plus this issue sees all the usual stuff like a new comic strip, interviews and Fact or Fiction with the missing Hartnell story the Savages. 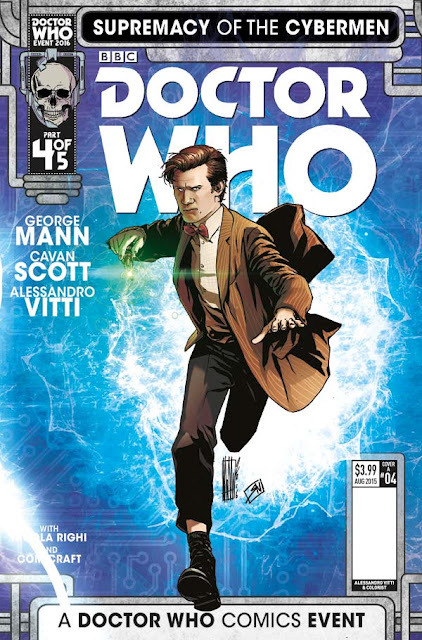 This week Titan Comics is releasing five Doctor Who related comics books today and as usual you can get them at your local comic book store. 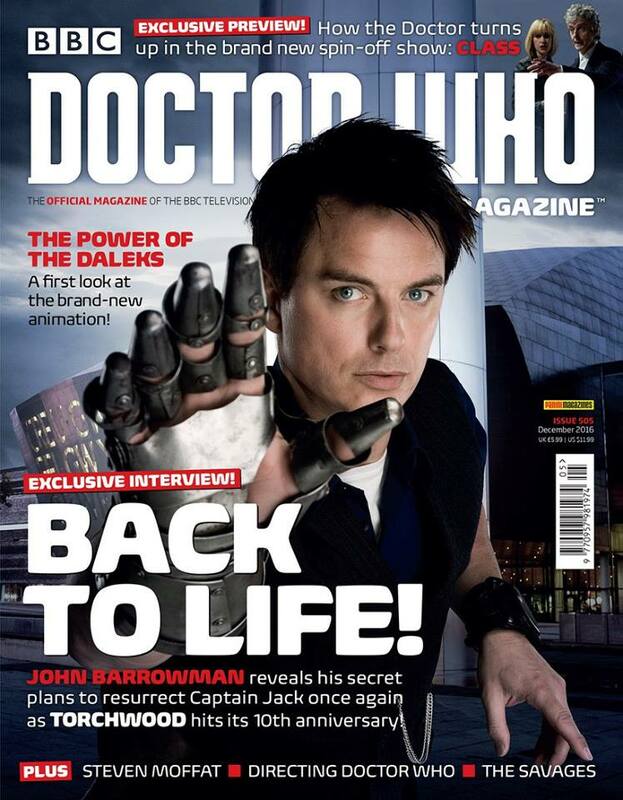 Coming out today October 19th is Torchwood #2, Third Doctor #2, Tenth Doctor #2.15, Twelfth Doctor #2.10, and Supremacy of the Cyberman #4. 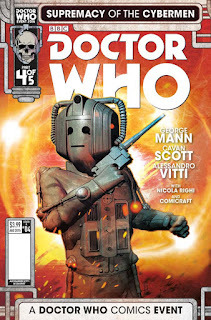 Below is cover art and previews for the issues coming out today. 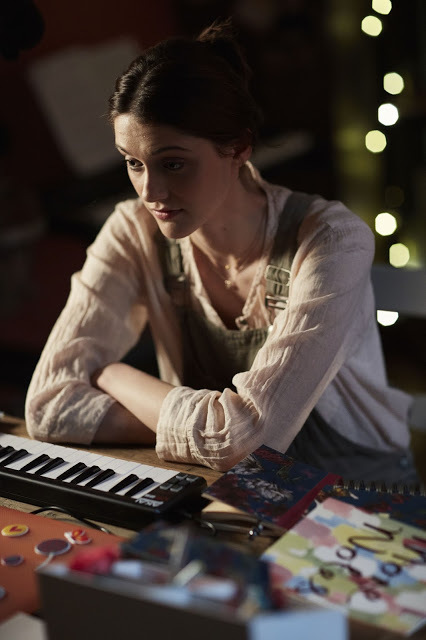 The BBC have released the synopsis and promo pics for the first two episodes of Class yesterday ahead of its premiere on Saturday. Also the first two episodes will be on BBC iPlayer at 10 AM UK time on Saturday. Following the tragic events at the Prom, a devastated Ram isolates himself from the other three as he struggles with his new reality. Desperate to hold himself together on the football pitch, when he thinks he witnesses someone getting skinned alive he's convinced he's cracking up. But when Tanya, Charlie and April are all confronted with the same thing: a horrific, monstrous, skin-peeling dragon, they know that they're under attack. 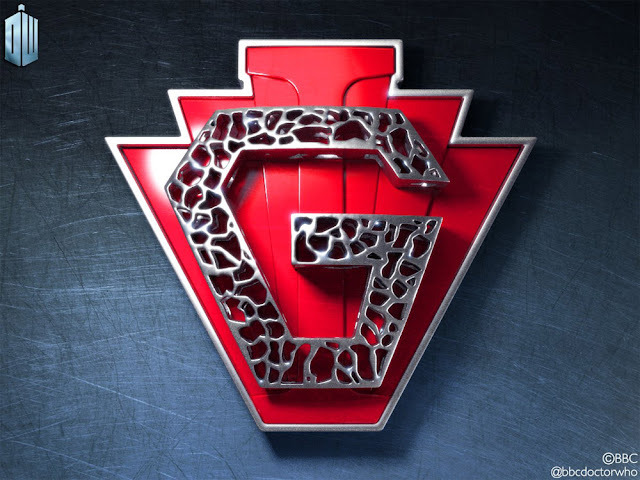 The gang must pull together to fight against the monster, and try to keep Coal Hill safe. 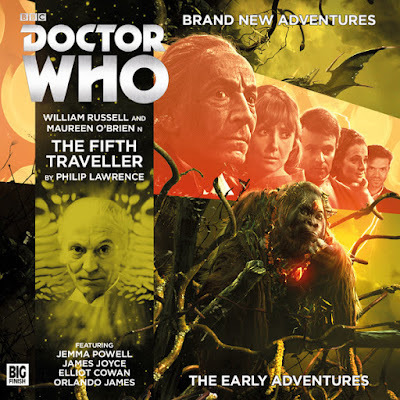 This month sees the continuation of the 1st Doctors turn in The Early Adventures Series where the TARDIS crew deal with a new traveler. You can order this Big Finish adventure starring William Russell and Maureen O'Brien at the Big Finish website. 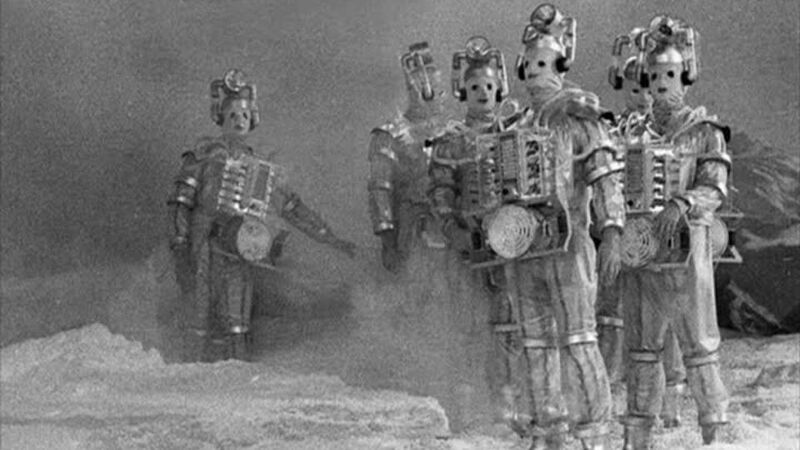 After the events of The Underwater Menace The Doctor makes the attempt to get Ben, Polly and Jamie to Mars. Where they ended up was not Mars but in fact the moon. The travelers have fun experiencing the low gravity of the moon until Jamie gets hurt. Luckily there is a base on the moon that is there to help control the weather on Earth. But there is a problem in the base. A mysterious plague has swept over the base only infecting a certain few. 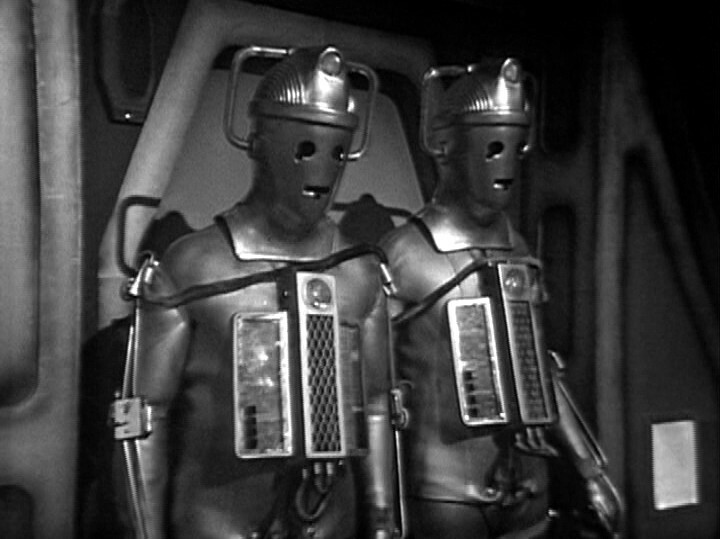 The Doctor has no idea what is causing the crew of the moonbase to get infected but once The Cybermen have been seen sneaking around it becomes all the more obvious what is going on. This month sees a one off release with the 5th Doctor in four stories with Turlough. These releases are a yearly tradition and a welcome distraction from the two hour adventures. 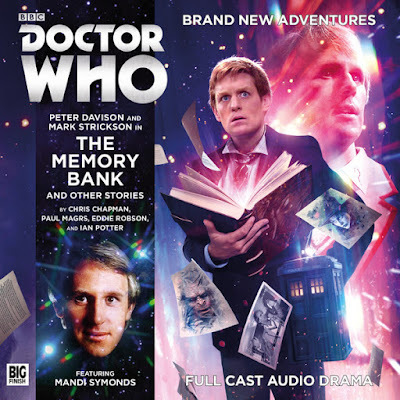 You can get this audio adventure compilation at the Big Finish website. 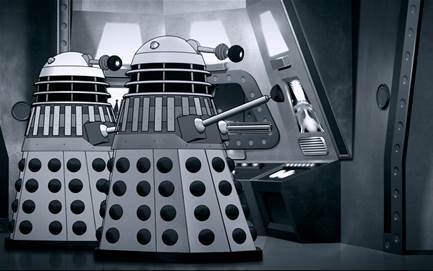 BBC America will be presenting Power of the Daleks in the movie theaters for one night only before it airs on BBC America. Get your tickets now. Info in the press release below. New York - October 12, 2016 - BBC AMERICA and Fathom Events announced today a one-night special theatrical screening event of Doctor Who: The Power of the Daleks animated series on Monday, November 14, 2016 at 7:00 p.m. local time – 50 years after the original BBC broadcast – in advance of the premiere on BBC AMERICA on Saturday, November 19, 2016 at 8:25pm ET. The cinema event will also feature exclusive bonus content including interviews with members of the original cast. 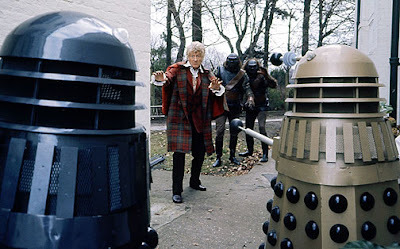 The Power of the Daleks is one of the most celebrated Doctor Who adventures, and yet no complete film recordings are known to have survived. The master negatives were destroyed in an archive purge in 1974. 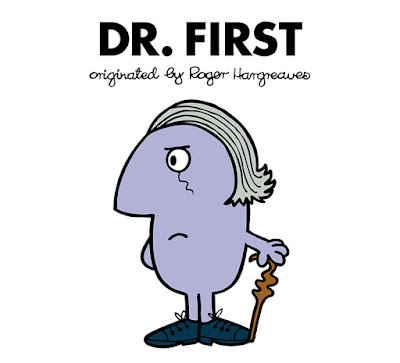 This brand new animation, being released 50 years after its only UK broadcast, is based on the program’s original audio recordings, surviving photographs, and film clips. 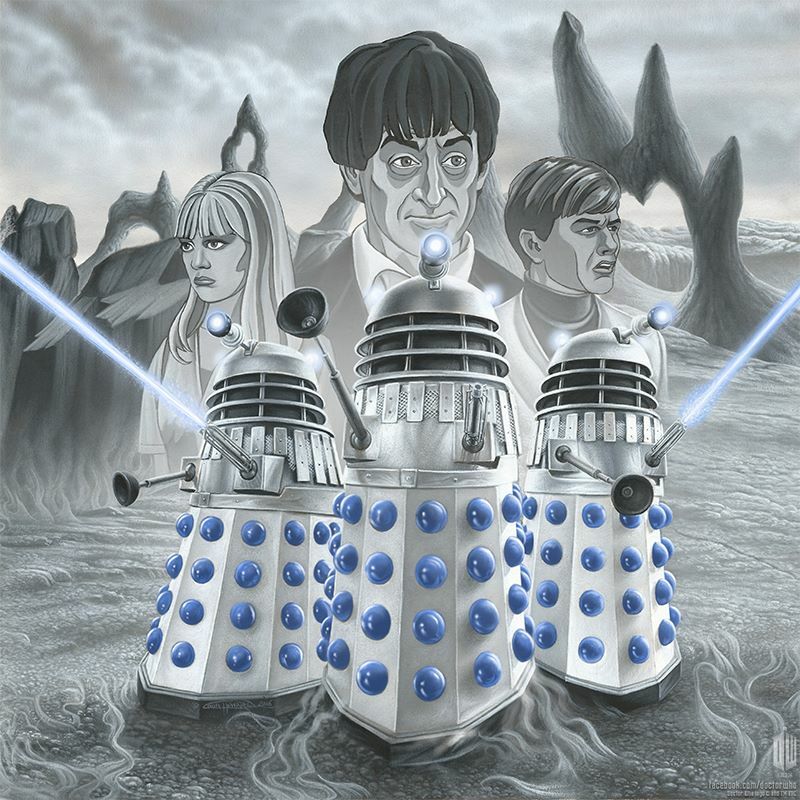 The six-part adventure features the regeneration - or as it was then called “renewal” - of First Doctor, William Hartnell, into Second Doctor, Patrick Troughton, and follows the Time Lord and his companions Polly (Anneke Wills) and Ben (Michael Craze) as they do battle with the Daleks on the planet Vulcan. The popular book series by Roger Hargreaves will be getting a new addition. Four Doctor Who books in the Hargreaves style will be coming out in the Spring of 2017 and will be written and illustrated by Roger Hargreaves son Adam. The first four books will feature the First, Fourth, Eleventh and Twelfth Doctors. The first four books will be out on April 25th and are available to pre order on Amazon. 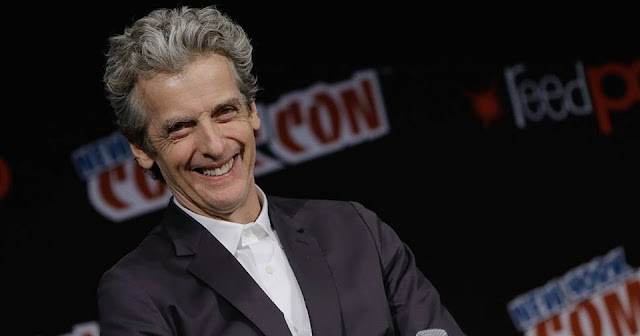 Doctor Who was well representated at NYCC with a question and answer with Amazon Video, lots of surprise interviews, to two panels at NYYC with the present Doctor Peter Capaldi and his predecessor Matt Smith. Here is a collection of what went down this past weekend at NYCC' 16 including the full BBC America panels for Class and Doctor Who. Thanks to those who recorded and posted on Youtube. 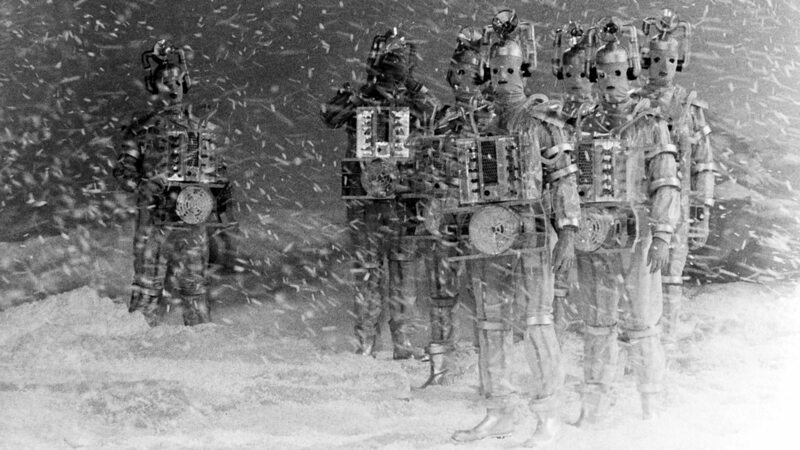 The Doctor, Ben and Polly arrive at the South Pole by the TARDIS in the year 1986. There they quickly find the Snowcap Base which is a monitoring base for space rockets. The crew of Snowcap Base is now in the process of supervising the mission of the Zeus 4 spaceship which is running a routine check of the Earth’s atmosphere. But something unexpected happens. Zeus 4 picks up a new planet heading toward Earth and suddenly Zeus 4 starts to experience power failures and the crew of Snowcap Base tries to help Zeus 4 back to Earth but to no avail as the ship is destroyed. 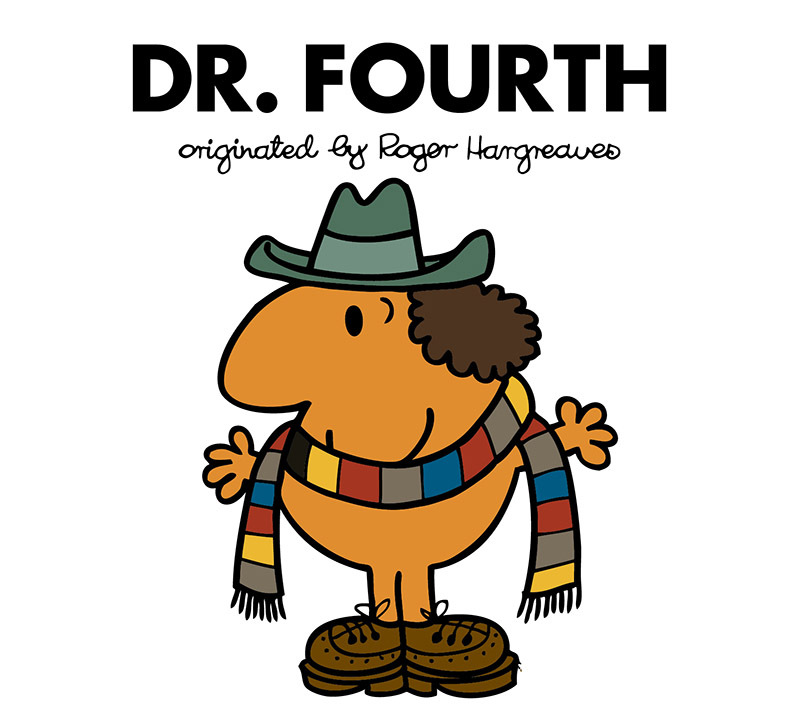 The Doctor quickly realizes what the planet is. It is the Earth’s twin planet Mondas and he predicts its inhabitants will be visiting Earth soon. 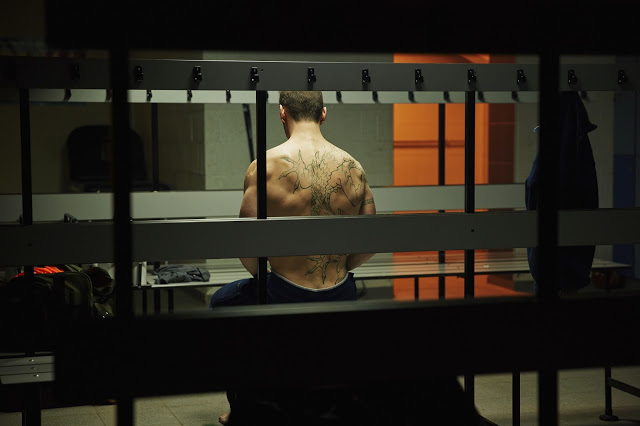 While the crew of Snowcap Base are distracted with what happened to Zeus 4 no one noticed the three visitors that have entered the base wearing parkas that they acquired from the search party they killed earlier. Once General Cutler realizes that something is wrong the Cybermen made their presence known and successfully takes over the base. The Cybermen plan for the destruction of Earth has begun and it’s up to The Doctor, who isn’t quite his old self, with the aid of Ben and Polly to stop The Cybermen from siphoning the power from Earth causing Earth’s own destruction. 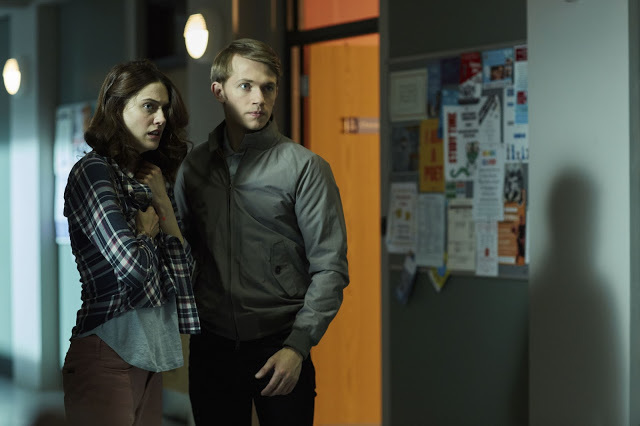 The BBC have released another promo pick and this is the one of the Super Hero being played by Charity Wakefield. 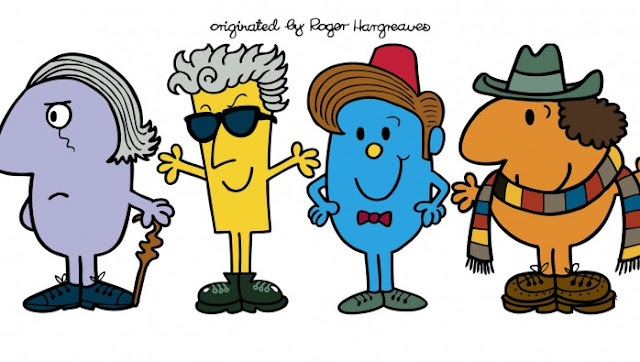 The BBC have announced the title and have released a promo image for this years Christmas Special that is written by Steven Moffat and stars Peter Capaldi and Matt Lucas. 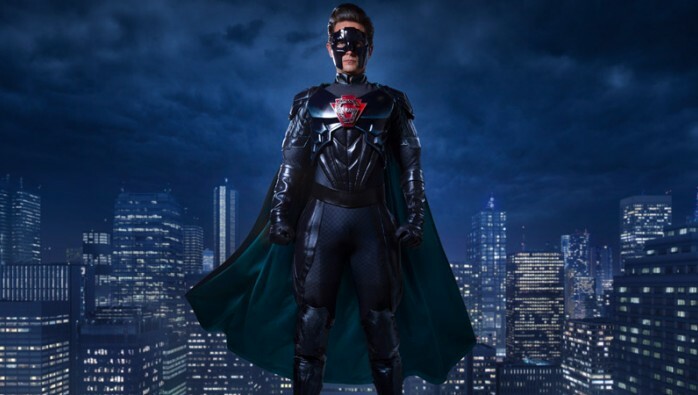 The title of the Christmas episode has been revealed as "The Return of Doctor Mysterio" Yep that's it. Make of it as you will and let the speculation begin. 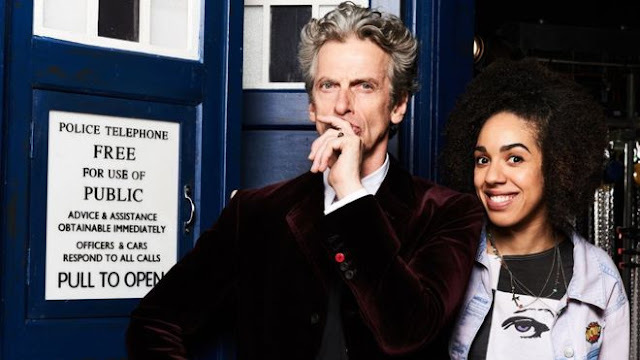 Labels: 2016 Christmas Special, doctor who, doctor who christmas special, The Return of Doctor Mysterio"
On their way to New York City for NYCC Peter Capaldi, Pearl Mackie and Steven Moffat made a stop in Toronto Canada and did a bunch of interviews including one on the Space Facebook page. Below is the interviews that they did during the week and hopefully their panel from NYCC will be available later this weekend. 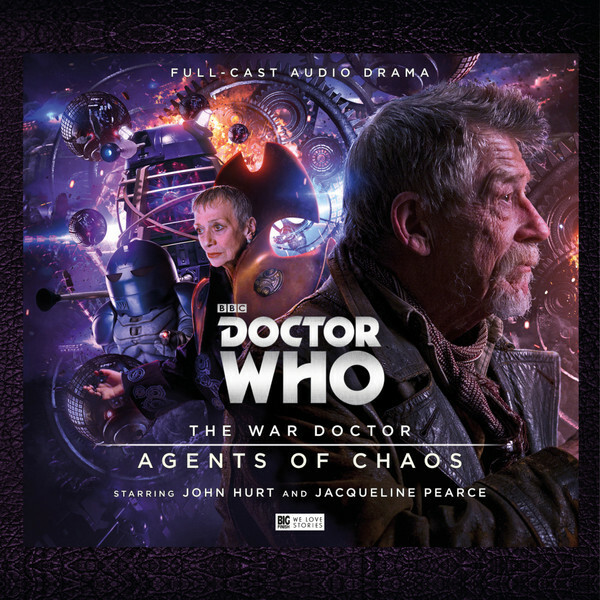 This month sees the 3rd volume in the War Doctor Series Agents of Chaos which stars John Hurt and Jacqueline Pearce. 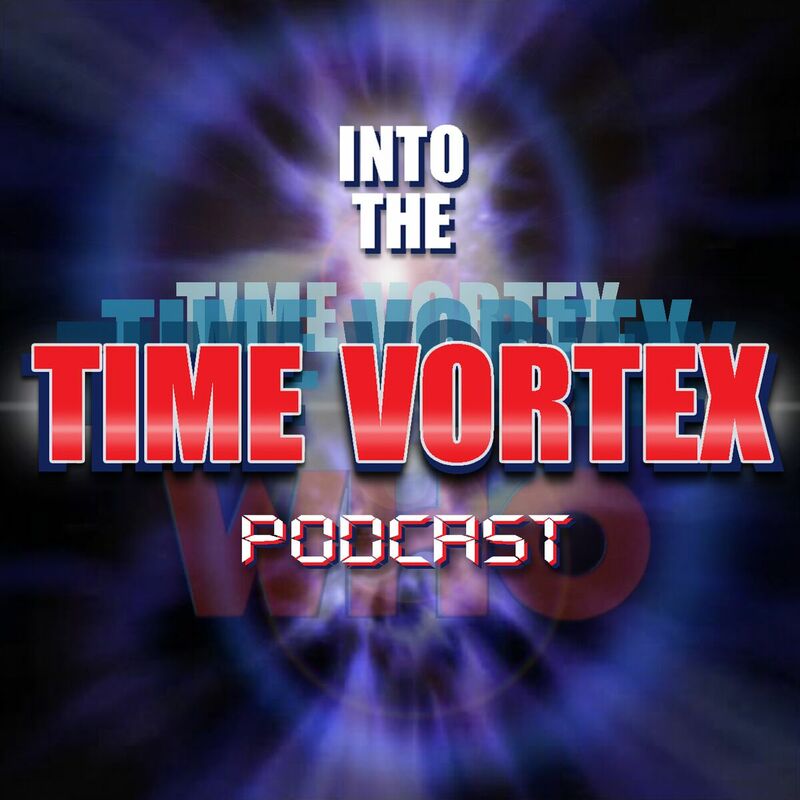 Three more audio adventures for the War Doctor as we see the Sontarans making an appearance in the Time War. You can order this box set from the Big Finish website. This weeks Doctor Who Comic Book release is the 9th Doctor series in which we see the TARDIS crew in the 70's meeting up with some familiar faces from The Doctors past. 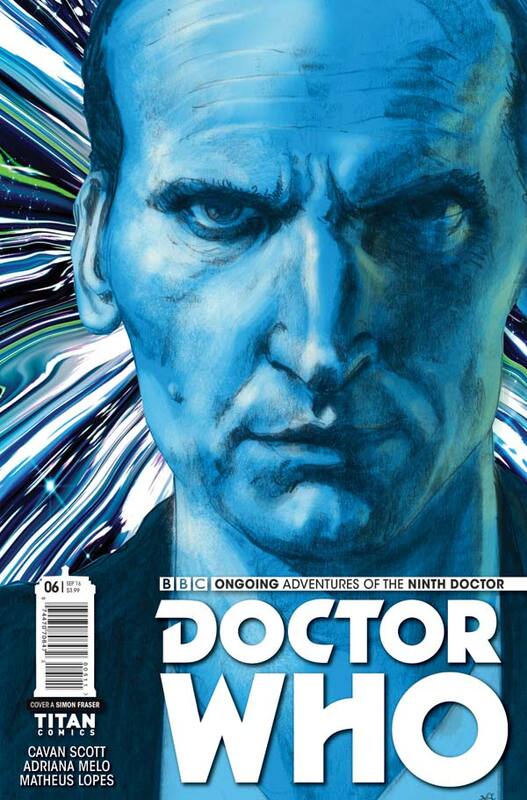 You can get issue 6 of the 9th Doctor Series out today at your local comic book store. The next piece of evidence that The Valeyard brings up against The Doctor is the recent events that happened on the planet Thoros Beta events that ended up to be pretty and very damaging to The Doctor. In which the High Council of the Time Lords decided to take matter into their own hands and removed The Doctor from the time stream and then they used an agent to take action into their own hands. 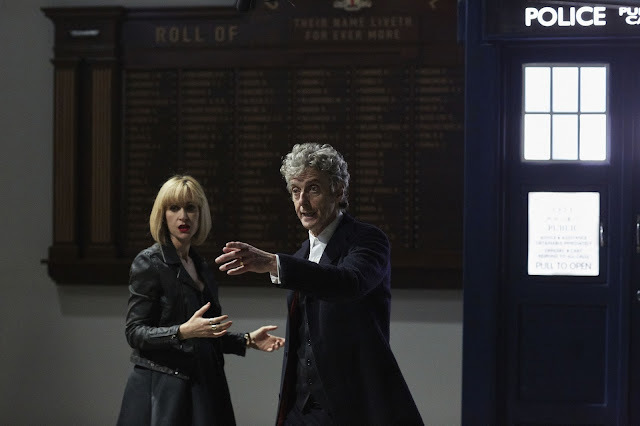 On the Matrix screen we see The Doctor and Peri arriving on Thoros Beta to investigate why there are high grade weapons being distributed from the ruling party. 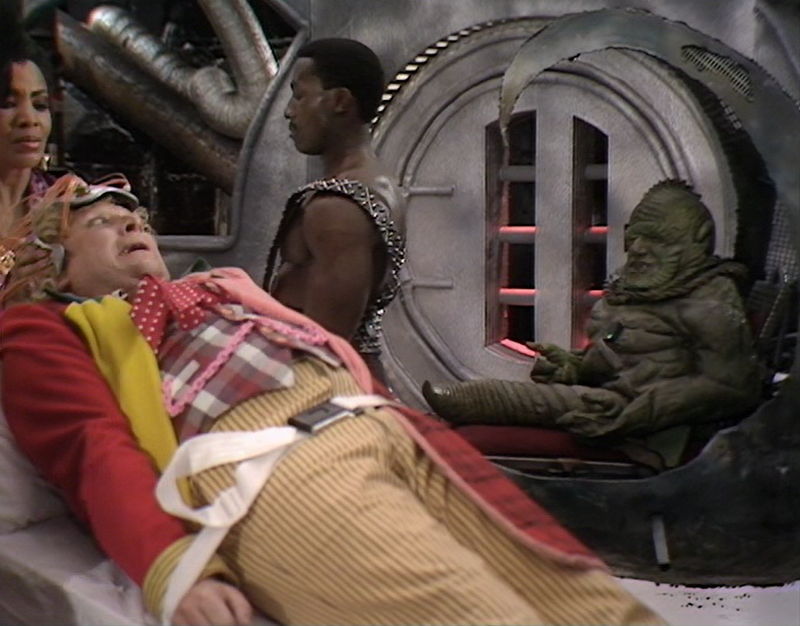 While investigating in the caves The Doctor and Peri see a familiar foe in the repulsive form of Sil. While watching Sil further to see what is going on The Doctor notices the scientist Crozier. Crozier is an expert in transferring the brain from one body to another and Sil wants him to help to do that to Sil’s leader Kiv who is dying. 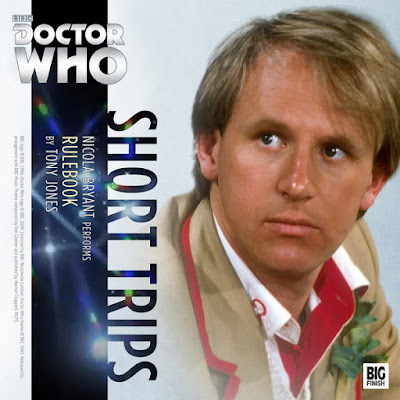 This months download only audio adventure features the 5th Doctor and it is narrated by Nicola Bryant who played Peri during the 5th and 6th Doctor eras. You can order this download only 5th Doctor audio adventure from the Big Finish website.